This post on How to Find a Best Buy Open House Near You was sponsored by Best Buy. Best Buy is having an open house and you’re invited! When you think about Best Buy, chances are you probably think about the latest in technology or entertainment. Whether that’s a new phone, TV, or the newest DVD release. 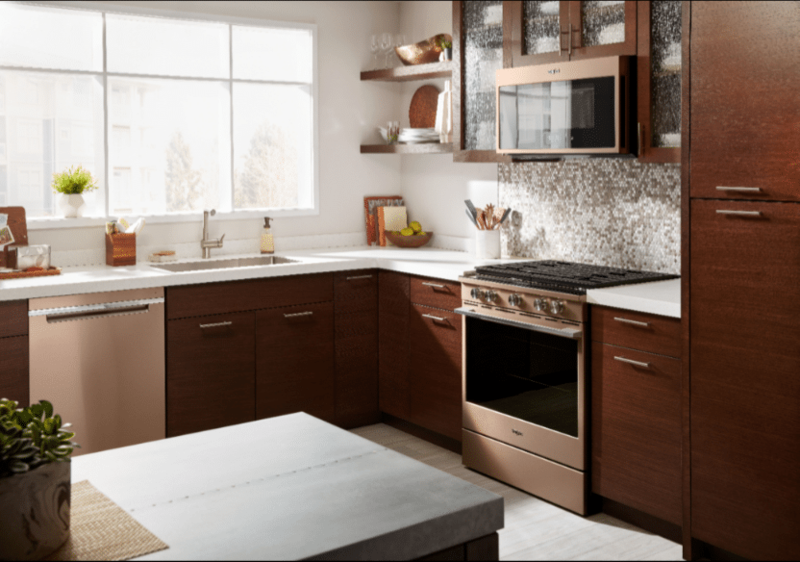 But did you know Best Buy has a huge selection of every major appliance you could need for the home – from your standard washer/dryer to refrigerators and ovens?! This Saturday, January 19th Best Buy will be hosting open houses at stores in major markets all across the country. So make sure to check the list below and then head over to these stores from 11 am – 3 pm for their Open House Event. 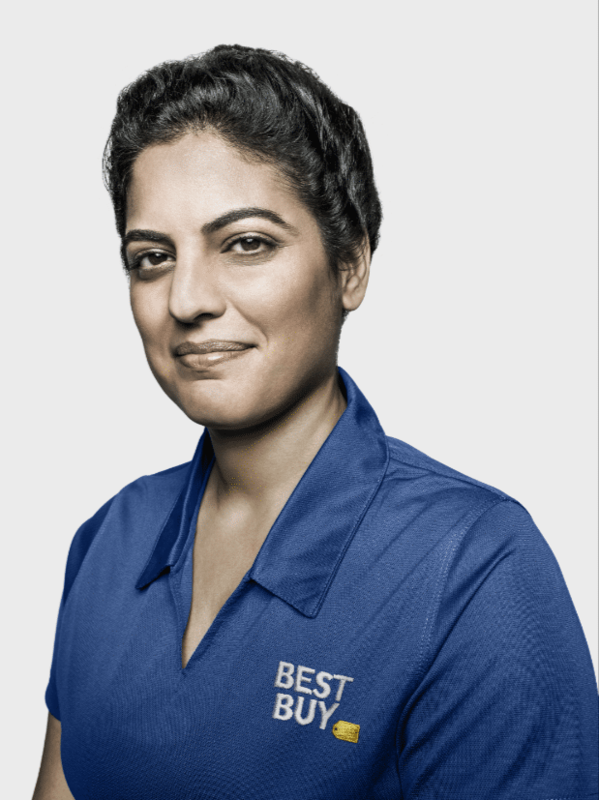 You’ll find Best Buy’s Blue Shirt experts available to help you experience the best in major appliances from Samsung, Whirlpool, Café, and GE. 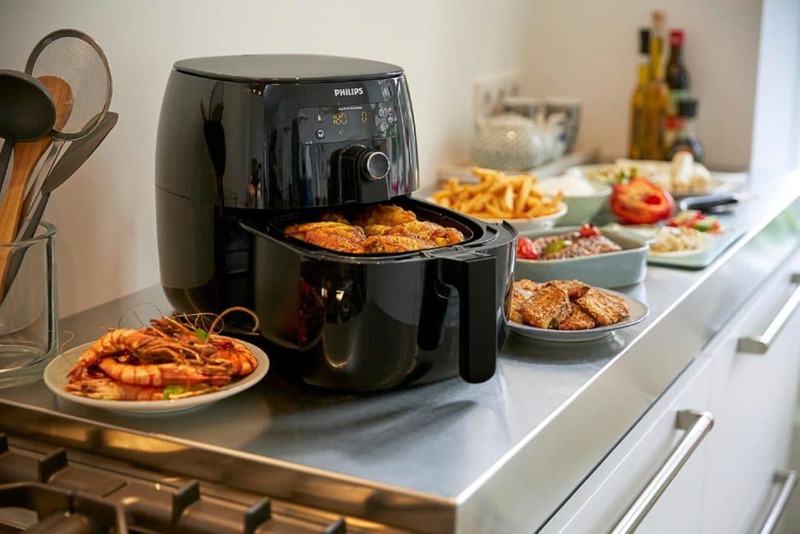 Plus, you can discover what’s new in Home Theater, get free upgrade checks with Best Buy Mobile, and see how small appliances can simplify your life. But you won’t just learn about the new tech at Best Buy’s Open House Event you’ll also get access to these exclusive offers. Get a free $100 Best Buy Gift Card when you buy 2 or more appliances $999 and up. In-store only. The coupon will be given out at the event and you have until Monday, 1/21 to redeem. 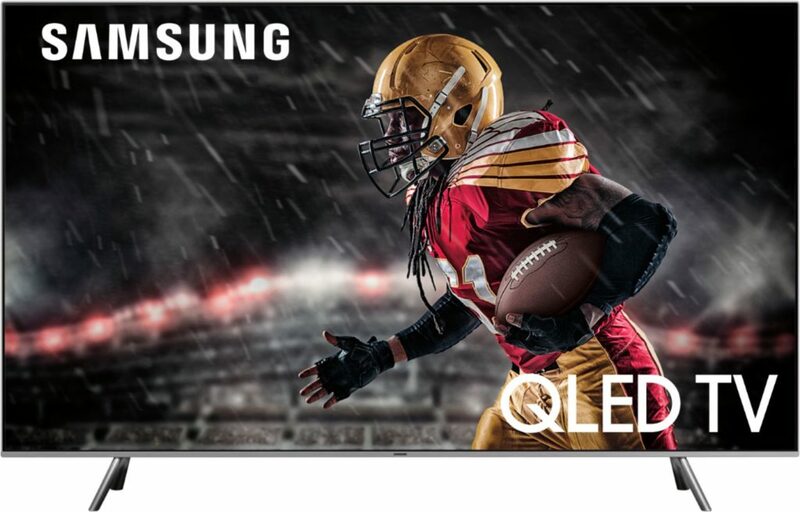 Enter for a chance to win the Best Buy Open House Sweepstakes for a Whirlpool Washer/Dryer Set or a Samsung 55” Smart TV. If you’re one of the first 75 people to register, you’ll get a chance to receive a Best Buy gift card of up to $20. Make sure you visit https://bby.me/x45yz to get more details and to find an open house near you! Unfortunately, the closest Best Buy Open House to me is still 3 hours away so I won’t be able to. I can’t wait for you to go and let me know what you thought about the event! Which of the Best Buy Open Houses are you going to visit?